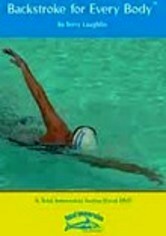 For swimmers, learning to transition between breathing and stroking is unavoidable -- but switching seamlessly is an art. 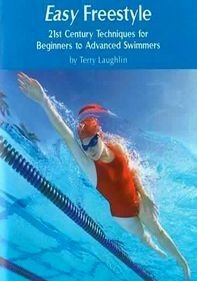 In this video tutorial, swimming coach Terry Laughlin demonstrates how breathing efficiently can improve your stroke. 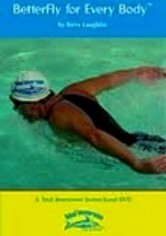 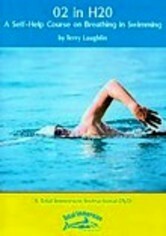 Using the breaststroke, freestyle and butterfly strokes, Laughlin reveals the secrets to improving speed and endurance in the water through an innovative series of breathing exercises.